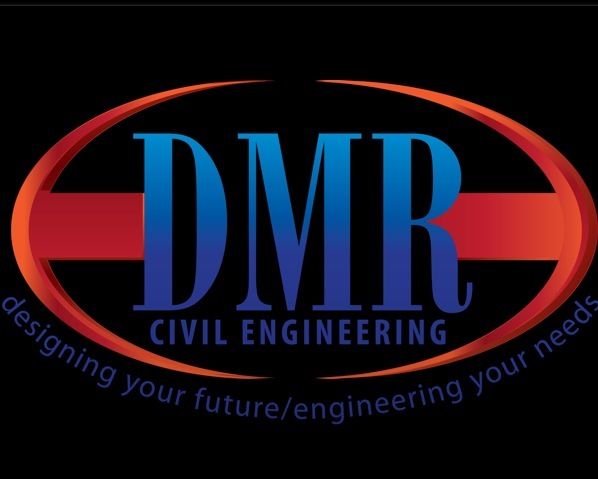 DM Romeyn Civil Engineering Design is based on the belief that our customers' needs are of the utmost importance. Our entire team is committed to meeting those needs. As a result, a high percentage of our business is from repeat customers and referrals.